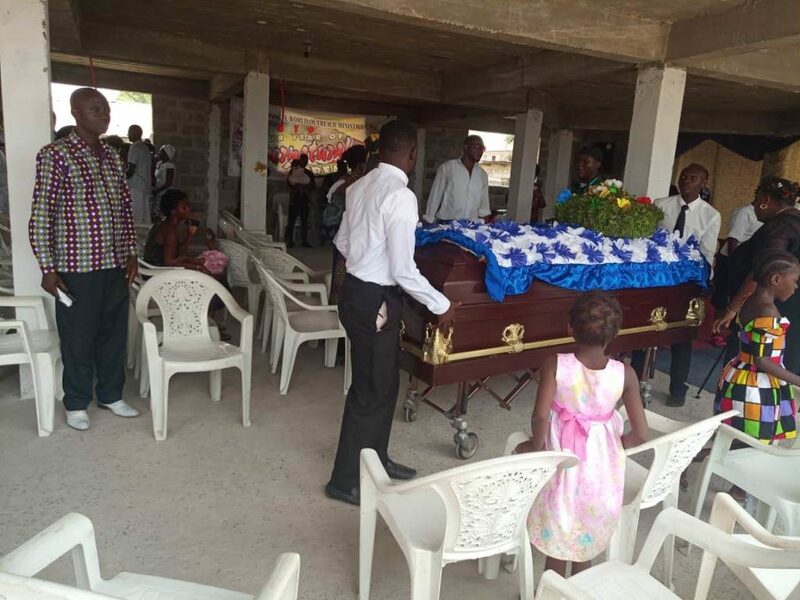 Monrovia – The late Central Bank of Liberia’s employee, Kollie Ballah, who died few weeks ago under a mysterious circumstance in an alleged road accident, was Saturday, March 16, laid to rest. Ballah, who was one of the drivers of the CBL, was reported to have died in a fatal motor accident, which according to reports, happened in Lofa County while on an assignment. Delivering the funeral discourse on Saturday, the Resident Bishop of the Evangel World Outreach Ministries, Bishop Matthew Kantan, said the circumstances surrounding the death of Ballah are questionable as such he wants the Government of Liberia to commission an urgent investigation. Bishop Kantan narrated that being the ‘spiritual father’ to the late Ballah, when he heard about the accident, he immediately placed a call to the gentleman (name not mentioned), who allegedly was with the deceased at the time of the accident to find out what had happened. According to the Bishop, the fellow sounded very confused and at some point told him (Kantan) that he had been advised not to speak with anyone about what had happened. This said this gentleman’s response shocked him and how instantly he had just lost his memory of the incident. The late Kollie Ballah was one of the CBL’s general support staffs. 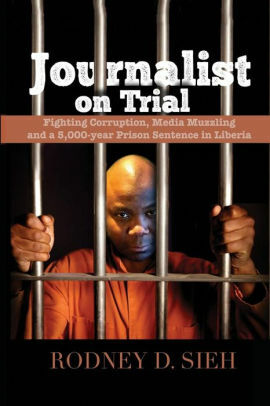 He is reported to have driven one of the trucks, which conveyed the alleged missing L$16 billion from the Freeport of Monrovia. Ballah was also one of the 35 persons of interest the government investigated in connection with ‘missing’ containers and bags of money amounting to L$16 billion. He died in an alleged accident on February 11, 2019 on a truck ride to Zorzor, Lofa County. He was buried Saturday at the Barnesville grave yard after funeral rites.